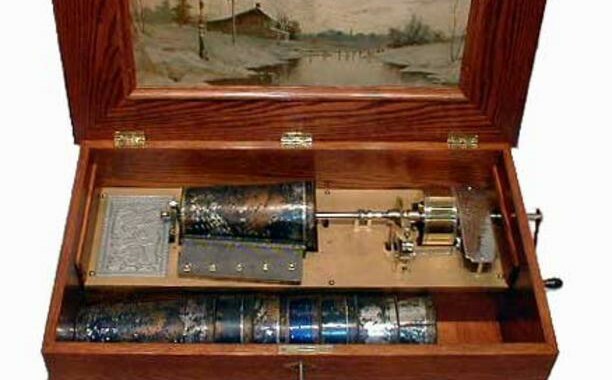 The Musical Box Society International (MBSI) is a group of worldwide enthusiasts for automated musical machines whose origin predates electrically amplified music. 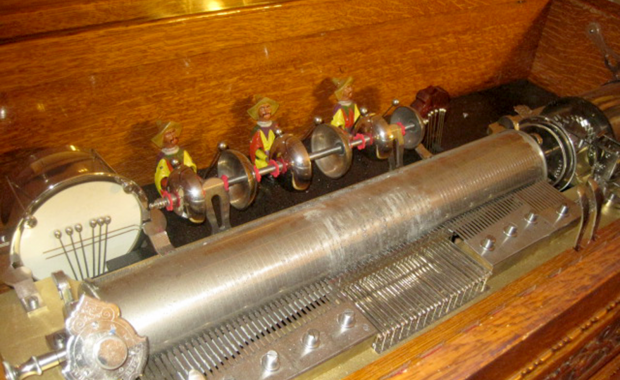 We are intrigued by musical instruments which play themselves using punched paper, punched discs, pinned cylinders, paper rolls, or Musical Instrument Digital Interface (MIDI) and are powered by hand crank, springs or electric motors. MBSI also stands for Maintaining and preserving automated musical devices; Member Benefits including learning about and marveling at the engineering of these innovative machines and experiencing the fun of mechanical music firsthand; Socializing with others of similar interests at local chapter meetings and the annual convention held in a different large city each year where you can see, experience and share examples of a broad range of mechanical musical machines; and Informing members and the public via museum displays, outdoor band organ rallies, science center workshops and home collection visits. Our members experience the opportunity to see, hear and understand mechanical music previously unknown. As a member of MBSI you will develop a deep sense of satisfaction from the music, the fellowship, and the great service our organization performs. Chartered by the New York State Education Department, the Society is eligible to receive tax-deductible gifts. From its modest beginning in 1949, MBSI has approximately 1,400 members with representation from each of the 50 U.S. states and 19 other countries. Members receive the scholarly journal Mechanical Music, covering educational articles, relevant events, activities, news, information, and advertisements. Members also receive the biennial Mechanical Music Directory of Members, Museums, and Dealers. Regional chapters are located in the U.S. and Japan. 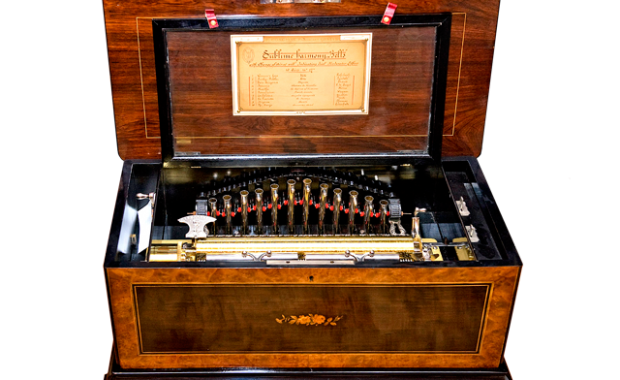 These chapters enable members to visit musical box collections and swap ideas, information, and sometimes even instruments. 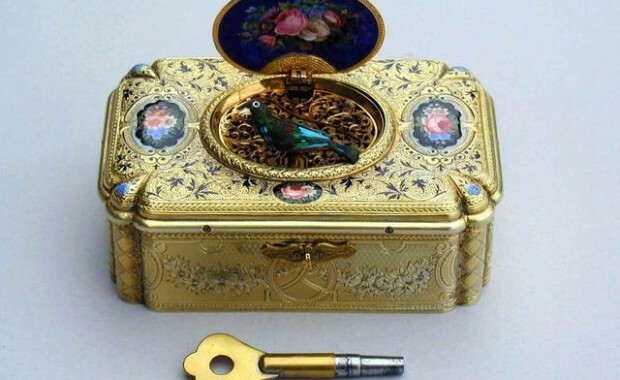 If you own any item of mechanical music, from a music box (disc box or cylinder box), to a fairground organ or anything in between, such as a musical clock, singing bird box, band organ, reproducing piano, orchestrion, nickelodeon, musical snuff box, automaton or automatic musical instruments of any kind, membership in the Musical Box Society International (MBSI) is one of the best investments you’ll ever make. 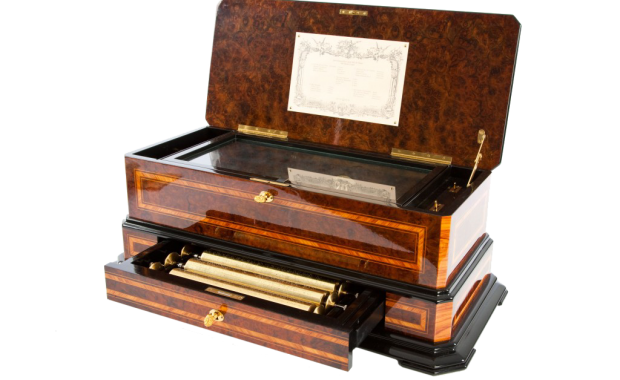 All the benefits of membership in the Musical Box Society International are detailed on the Membership Benefits page. Click to read about all the benefits! A membership includes up to two adults and immediate family living in one household. New members receive the Directory of Members, Museums and Dealers, a Goods and Services order form, Lending Library list, and regional chapter information.